Nothing to do with the Chinese elections! 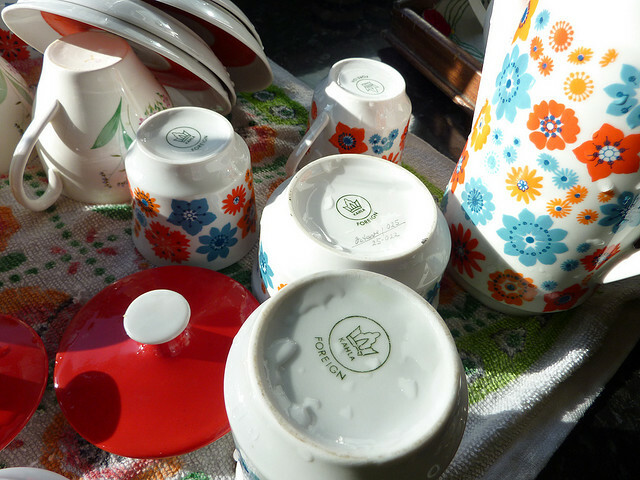 Just a close up of the set of china that is on my kitchen shelves - this is one of the part sets that I have 'moved on' in the past (no lid or saucers but found a welcoming home). 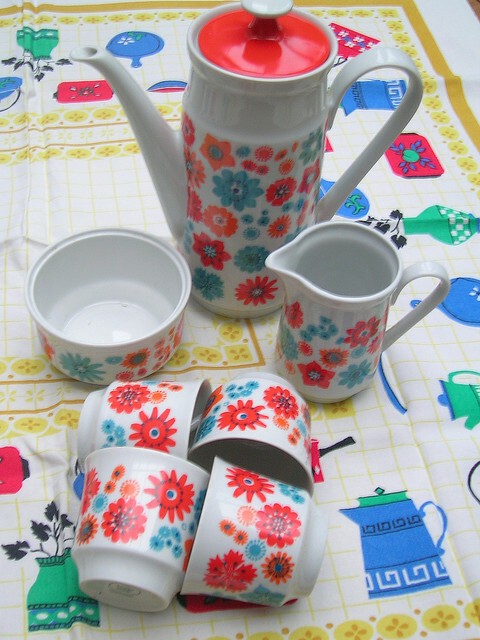 Team up with a suitable tablecloth and you're away with the retro fairies! 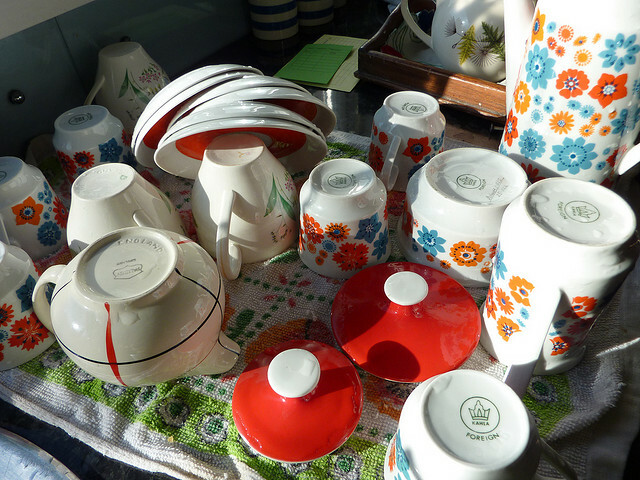 As with ironing I do like washing up when it is nice older stuff - not so keen otherwise! Many thanks....washing up and ironing are two things that I like least in terms of domestic duties!! 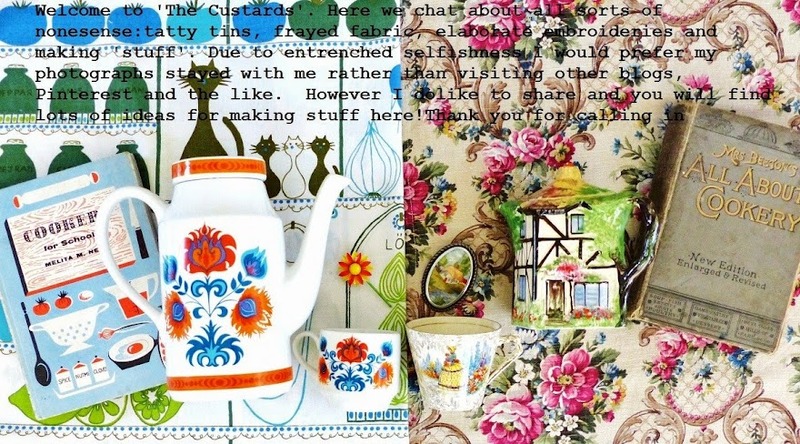 Hi Jenny,love the bowl with the bells on.I also love washing my lovely flowery china and ironing my tray cloths,tablecloths and teatowels.I have three gorgeous tablecloths drying on the line on this super sunny autumn day, will be ironing them later!How simple things amuse! !Warm Regards Pam. I am so with you on the selective ironing and washing up! Such pretty colours, you have lots of lovely china. For the love of chairs..